Persuasion - DVD Region 1 Free Shipping! (Aus Seller) North Square [Region 2] DVD Fast Free Post, 3 Discs. Hilary and Jackie [Region 2] - DVD - New - Free Shipping. Whitechapel [Region 2] - DVD - New - Free Shipping. 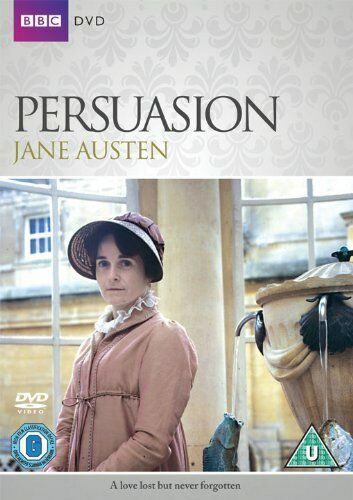 Persuasion [Region 1] [Blu-ray] - DVD - New - Free Shipping. North Square [Region 2] - DVD - New - Free Shipping. Burn Up [Region 2] - DVD - New - Free Shipping. Whitechapel: Series 3 [Region 2] - DVD - New - Free Shipping. Whitechapel: Series 2 [Region 2] - DVD - New - Free Shipping. Spooks: The Complete Season 6 [Region 2] - DVD - New - Free Shipping. Whitechapel [Region 2] - DVD - Free Shipping. New. Whitechapel: Series 4 [Region 2] - DVD - New - Free Shipping. Persuasion [Region 1] - DVD - New - Free Shipping. Persuasion - DVD Region 2 Free Shipping! Spooks: The Complete Season 4 [Region 2] - DVD - New - Free Shipping. Whitechapel - DVD Region 2 Free Shipping! Persuasion - Blu-ray Region A Free Shipping! 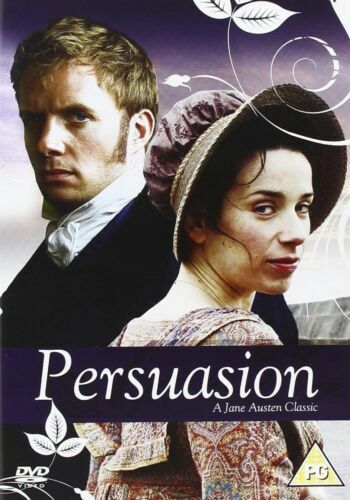 Persuasion 2007 - DVD Region 1 Free Shipping! Whitechapel: Series 2 - DVD Region 2 Free Shipping! Whitechapel: Series 3 - DVD Region 2 Free Shipping! Whitechapel [Region 2] - DVD - Free Shipping. Very Good Condition.